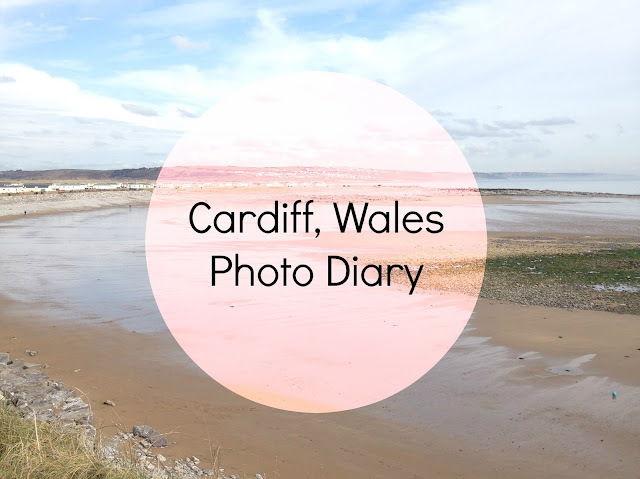 Last week you might have seen if you follow me on Twitter that I spent 4 days away in Wales, staying very near to Cardiff. Me and my family started the 3 hour drive there on Monday and headed back the following Thursday so we had a 2 full days to explore the area but mostly we stuck to Cardiff as we were only about a half an hour drive away. As our stay was so short I didn't think we really did enough or saw enough for me to do some kind of worthwhile post about it until I thought about doing a photo diary. I've included a few little bits here and there about what we got up to but the photos mainly speak for themselves! I will be doing one other post about my time away though and that will be completely dedicated to the Doctor Who Experience that is by Cardiff Bay. 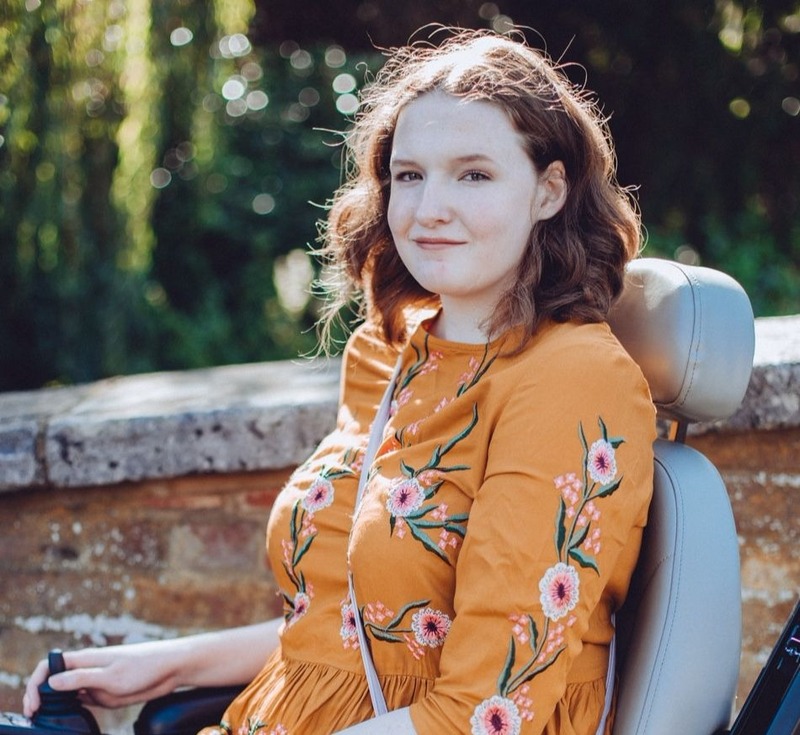 It was a truly amazing day so rightfully it deserves its own post, that will be going up towards the end of the week so for now I hope you enjoy the photos I took! 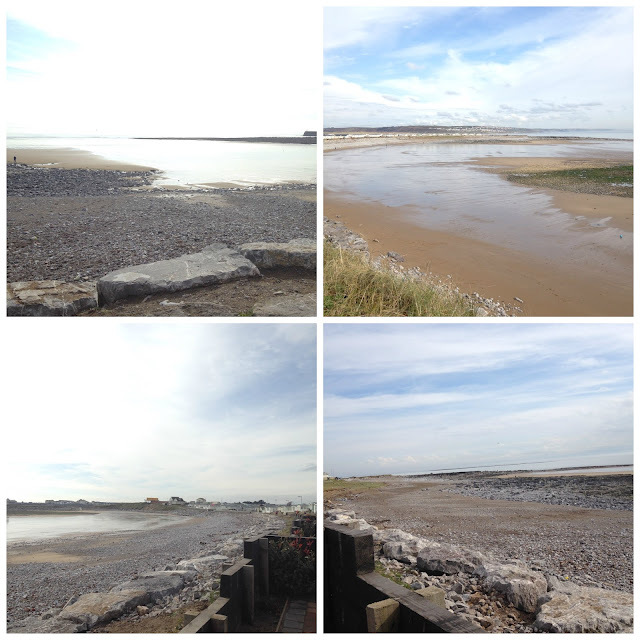 We stayed in Porthcawl which meant at most it only took us 45 minutes to get to Cardiff! Where we stayed had a beach just a few minutes walk away and it was truly stunning, I knew Wales was beautiful but I didn't expect to have a view like this practically on the doorstep. 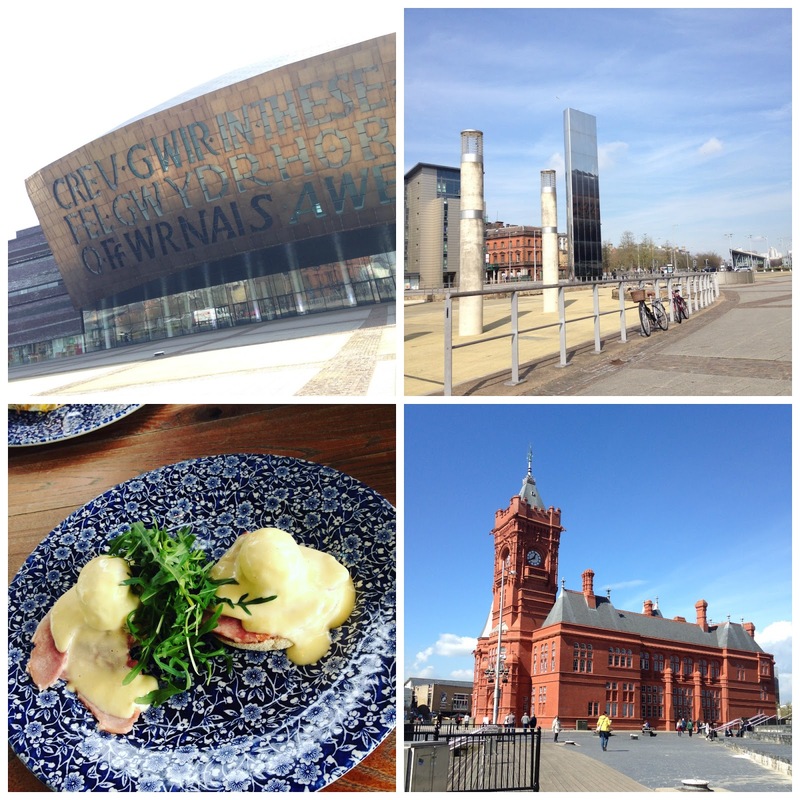 On the our first proper day we had planned to go to the Doctor Who Experience then but it turned out that it was shut on Tuesdays so we had some breakfast and explored a little bit of Cardiff instead. We got so lucky with the weather the whole time we were there, it only rained during the late afternoon and evenings when we'd already got back in the car! 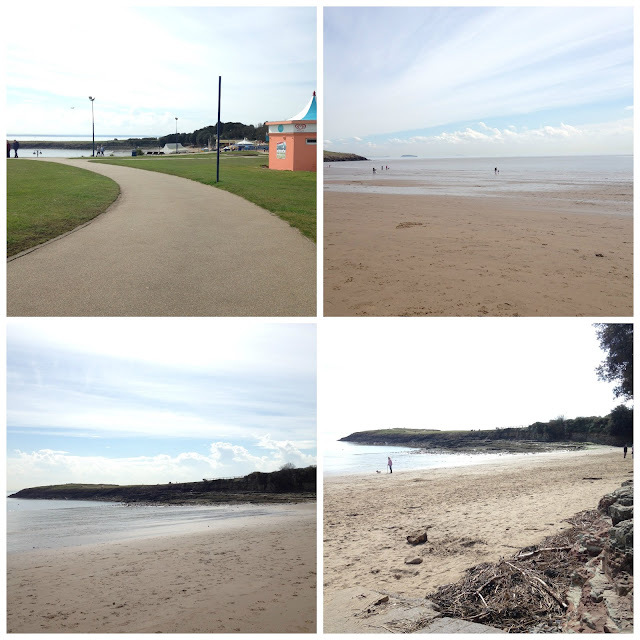 Since our plans had changed quite a bit that day we were left with not much to do in the afternoon so decided to head over to Barry Island which was only a quick drive away. It was actually my brother who suggested this as he's bit of a Gavin and Stacey fan! Turns out that Marco's cafe really does exist as well! 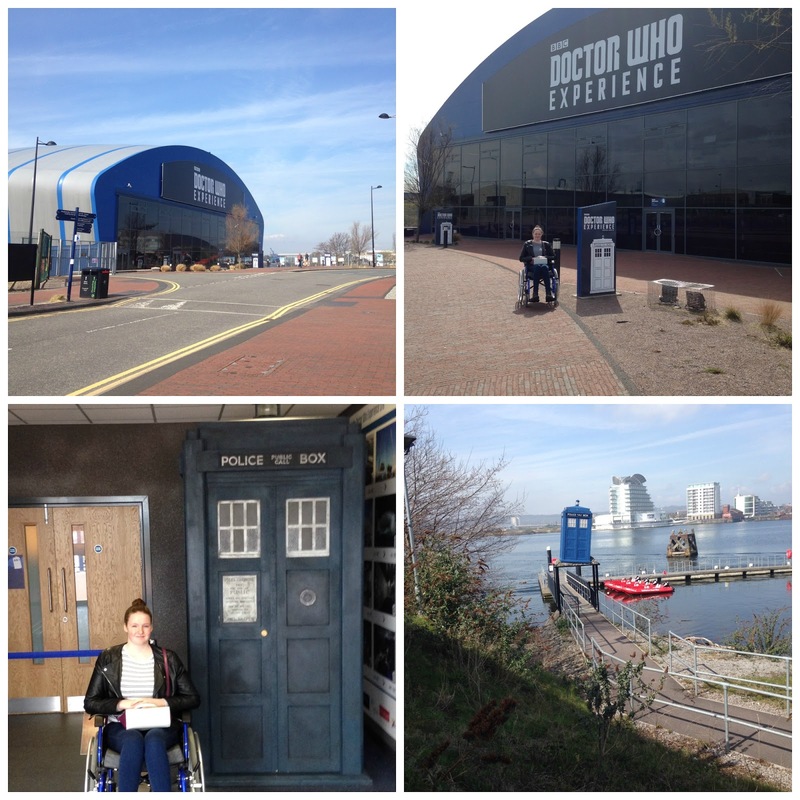 The next day we finally got to go to the Doctor Who Experience and it really was worth the wait. As I said before I will be doing a separate post about it so I've only included a few photos in this one. I took about 250 photos in total there so it's taking me some time to pick out my favourites to use! One thing I do know though is that it's clear that I'd make an awesome companion, are you listening BBC? Finally after all that excitement we went to get some food and came across a shrine to Ianto from Torchwood, the Doctor Who spin off! I had absolutely no idea that this was there and whilst some people might find it to be a little sad I thought it was truly wonderful. As you can probably tell I really did have an amazing time away in Wales and I keep telling everyone about how the Doctor Who Experience was the best day of my life haha! Keep an eye out for my post all about the day. Ooh I'm so jealous that you got to go to the Doctor Who experience! I really want to go. And of course it is in Cardiff, where else I suppose hehe. This is a lovely post :) Your photos are great! I love the beaches in Wales, they are so gorgeous! I'm going on holiday to Wales this summer and after reading your post, I'm even more excited! The Doctor Who Experience looks really awesome! So many of my friends would absolutely love to go there!